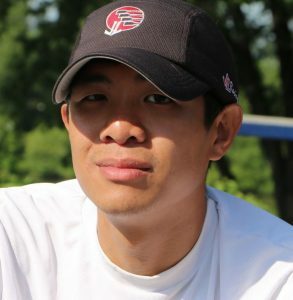 Coach Andrew became WJ Crew’s men’s head coach at the start of the 2015 fall season. 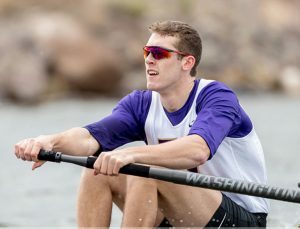 He has eight years’ experience as a competitive rower, with four years on the elite squad of the University of California at Davis, rowing and winning medals in national-caliber competitions from 2009 to 2013. During his tenure with the UC Davis squad, he served as president, vice president and captain, and was active in recruiting both rowers and coaches. He earned a bachelor of science degree in physics in 2013. Andrew, a Washington, DC-area native, began his rowing career at Woodrow Wilson High School in Northwest DC. At Wilson he came to appreciate that, perhaps more than any other sport, rowing rewards hard work with success. 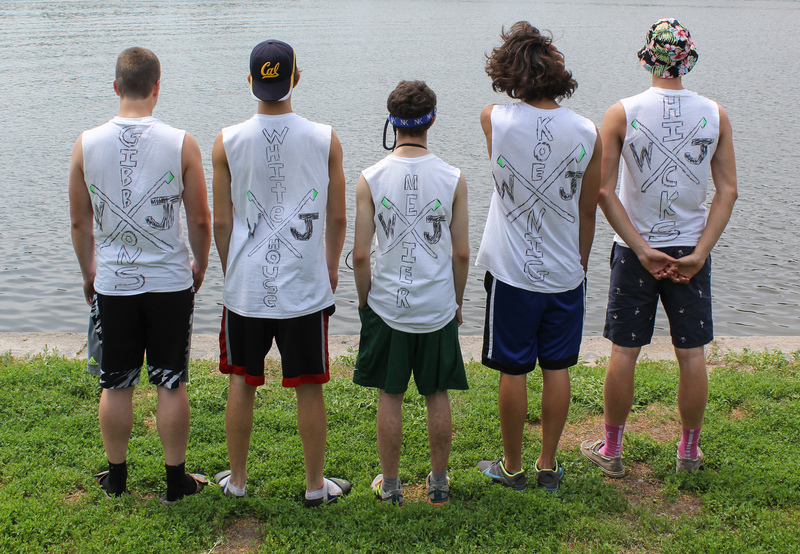 That emphasis on hard work has paid dividends at Walter Johnson in recent years, as the men’s side has been represented in the Grand Finals of the Stotesbury Cup Regatta and SRAA National Championship by multiple crews, as well as in the Washington Post’s All-Metropolitan section. Andrew also works in downtown Washington at an independent financial firm. Coach Chris is entering his fourth season with WJ crew, first year as Girls Head Coach. He began his coaching career in 1999 as B-CC Crew’s Head Coach. 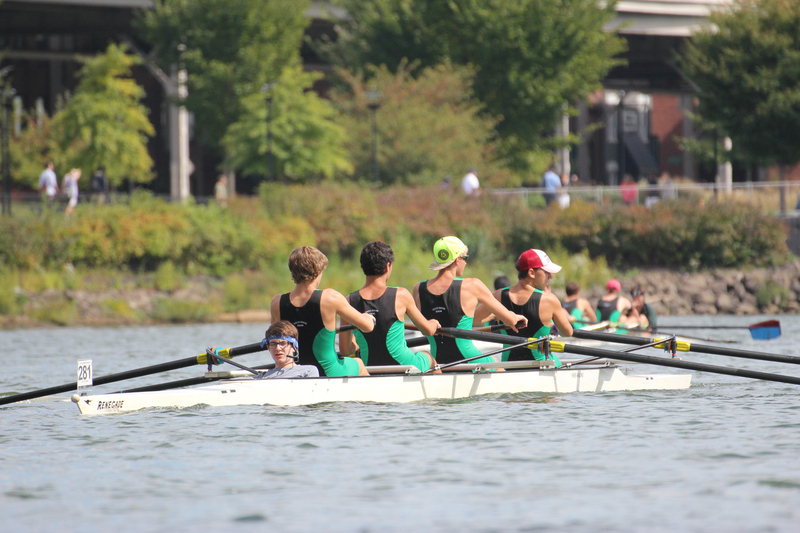 Under Chris’ outstanding leadership, B-CC Crew developed into a highly competitive and well respected scholastic rowing program at the regional and national level. Some of Chris’s accomplishments include 7 regional and city team championships, 2 Stotesbury Cup titles, 2001 Boys Sr. 4 and 2004 Girls 2nd 8, numerous medal wining crews at the regional level and finals of Stotesbury Cup and SRAA Nationals, the inaugural Maryland State Championship in 2009, 3 rowers on US Jr National Team, 18 rowers and coxswains recognized as Washington Post All-Met First Team and Honorable Mention, 3 Washington Post All Met “Best Boats”. 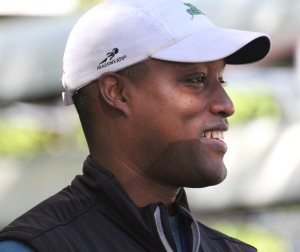 The Washington Post recognized Chris as its 2001 All Met Boys Rowing Coach of the Year for the boys and in Spring 2009, The Washington Post again recognized Chris as its All Met Rowing Coach of the Year for the Girls. After a brief 2-year hiatus to spend time with family Chris joined WJ crew in 2013 as girls assistant coach. A Towson University graduate, he was a varsity rower for its club team. After graduation, Chris rowed for the Puerto Rican National Team in 1998. 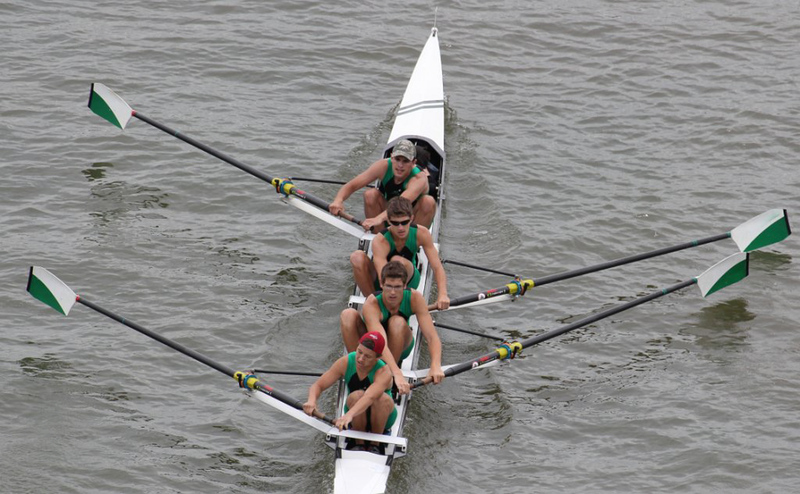 He has rowed for several club teams including the Baltimore Rowing Club and the Capital Rowing Club. Chris is certified as a USRowing Level III coach. 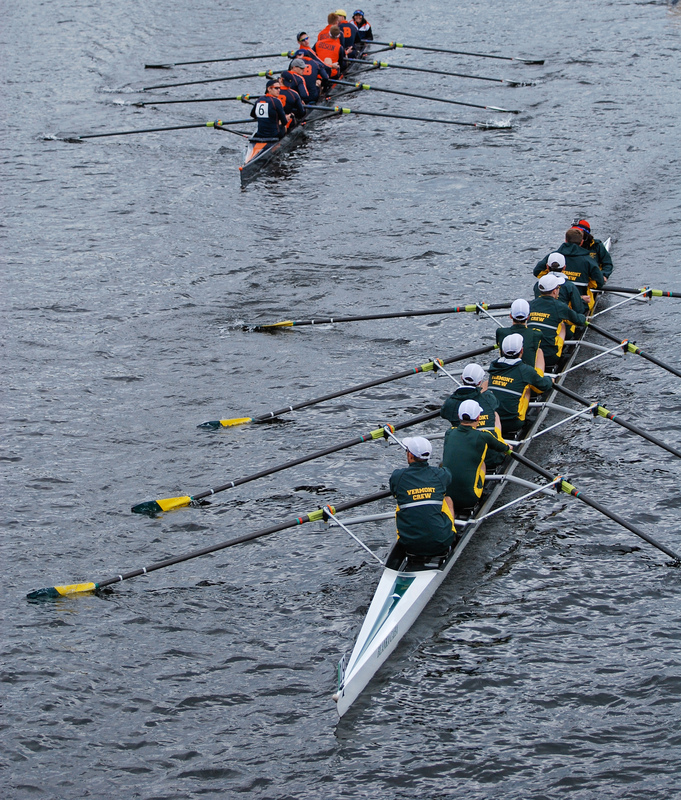 In Fall 2000 and 2001, Chris coached the Thompson Boat Center rowing program. 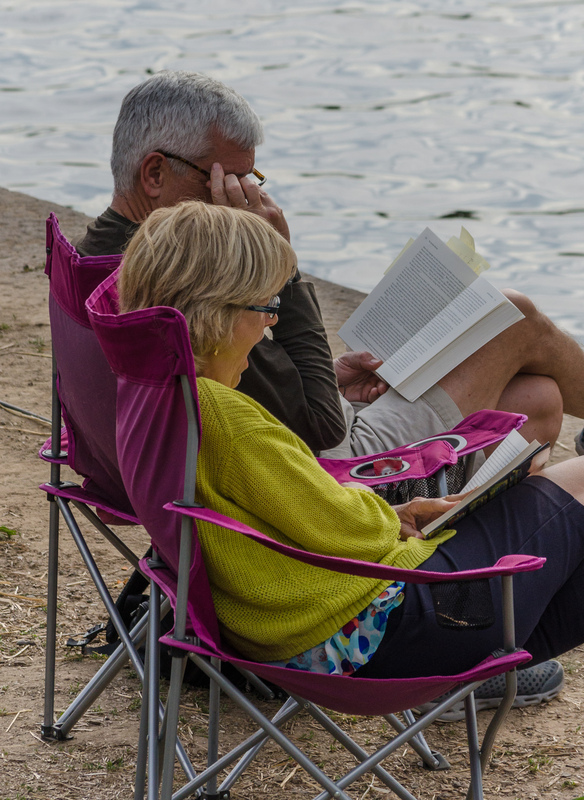 Chris and his wife, Carrie, are parents of two great kids and live in Silver Spring, Maryland. 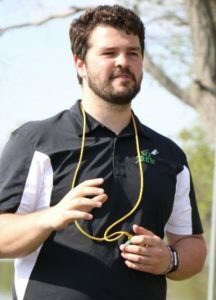 In addition to coaching, Chris is the Director for Event Technology for PSAV and oversees several locations in the Bethesda, Silver Spring and Rockville area. 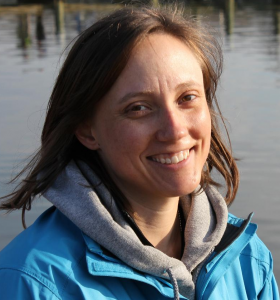 Coach Emma Merrick graduated Walter Johnson in 2011 having rowed all 4 years. At WJ Emma was in the first WJ Crew boat to go to Nationals in over 6 years. 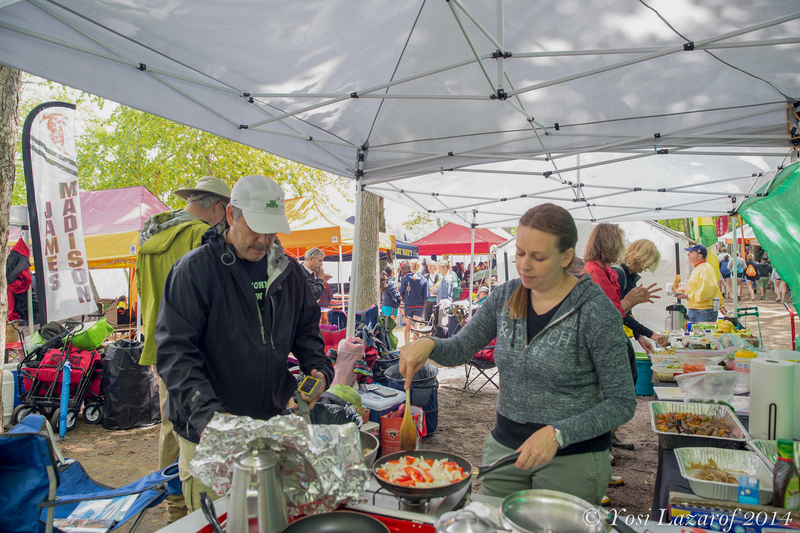 Her women’s varsity 4 boat racked up championships at WIMRA and other races in the Washington District. Emma was also voted captain of the girls team her senior year. 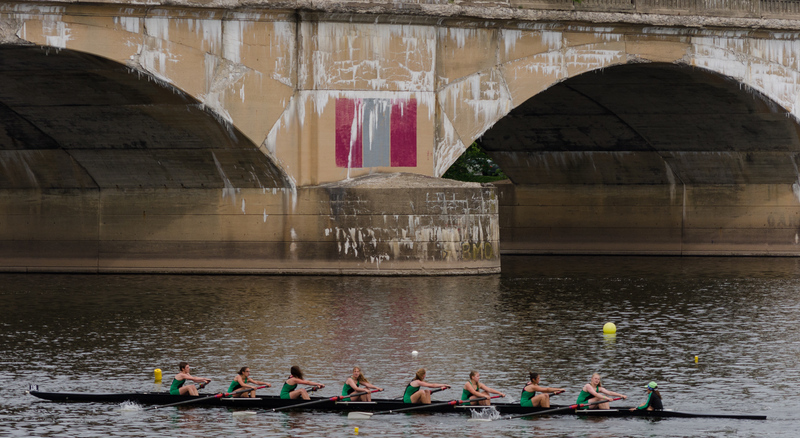 After graduating from WJ, Emma moved to Philadelphia and attended LaSalle University, a division one rowing team. 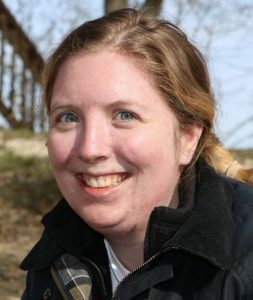 She both rowed and was a triple major in Elementary Education, Special Education, and American studies. 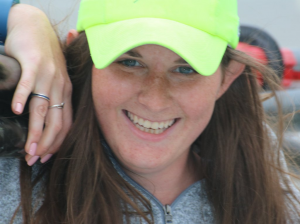 Over her four years rowing at LaSalle she won gold at head of Schuylkill as seven seat in the varsity 8+, as well as, 2 seat in the senior girls four and varsity women’s four. Coach Brandon is a Walter Johnson alumnus of 2011. 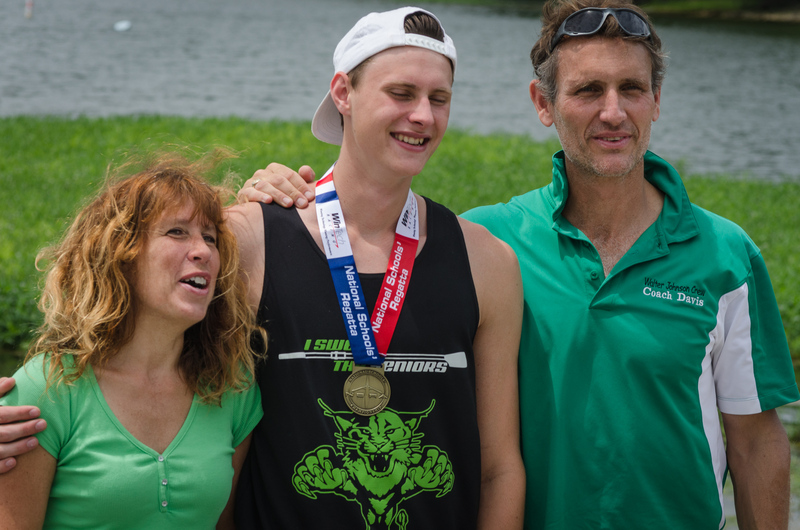 He graduated a year early and spent his three years rowing. During his time at WJ, he earned a Man of the Oar award his second year and voted co-captain his third year. After graduating from WJ, Brandon moved to Florence, Italy to study for a year through Marist College. Upon returning to campus in Poughkeepsie, NY, Brandon rowed briefly before flying abroad to Dublin, Ireland. and looks forward to instilling her love for rowing with athletes across the squads. returned to the DC area to continue her career in global health. 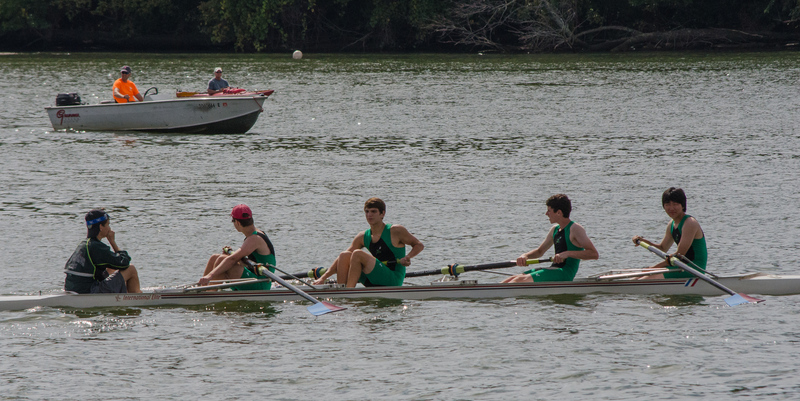 Strokes Rowing Club, and Walter Johnson High School Crew.